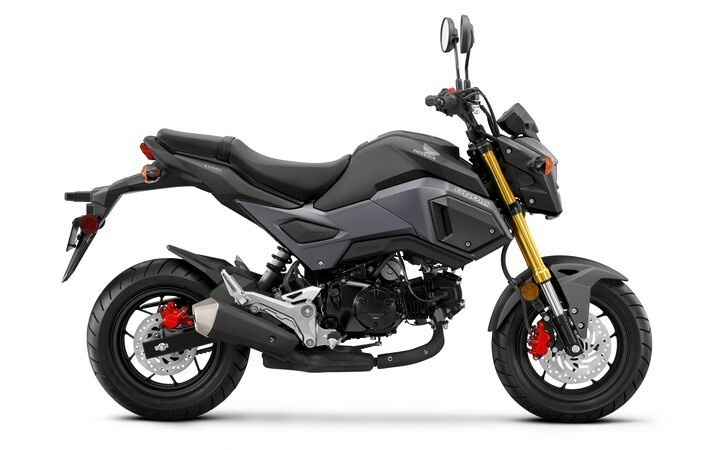 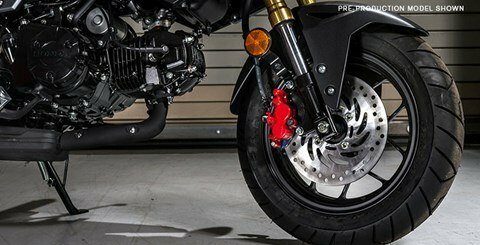 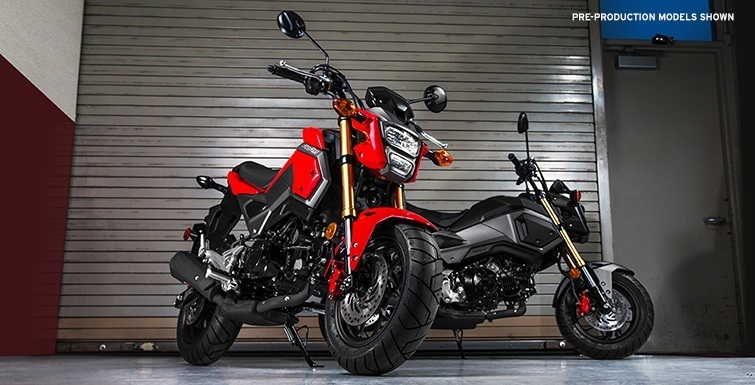 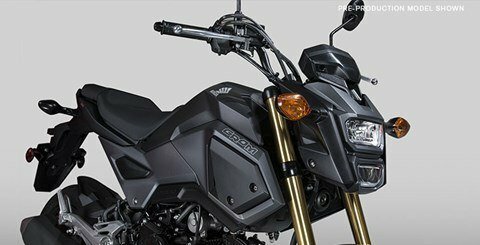 If you—and about three-quarters of the planet—thought the Honda Grom was cool before, check out the 2017 version! 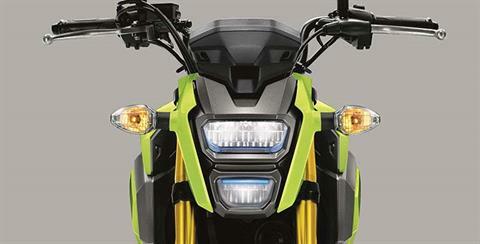 The first thing you’ll notice is the new, aggressive bodywork and rad new colors. Then pay some attention to the new headlight—its LED design not only looks fresh, but it works great too. 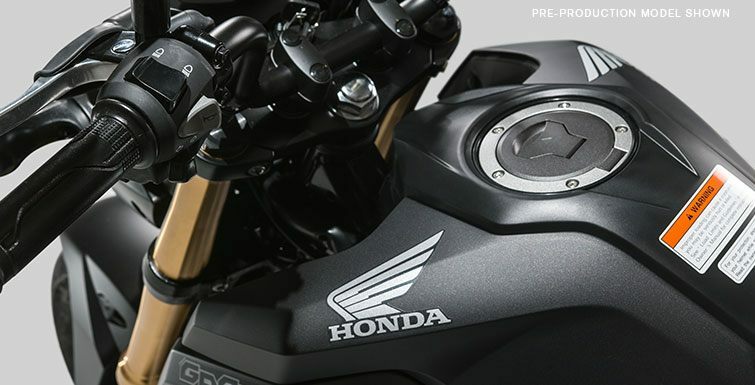 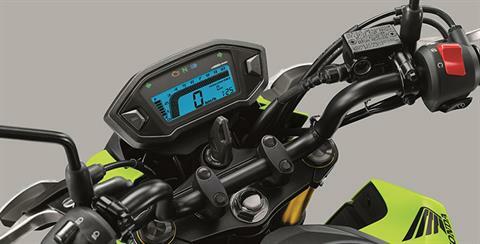 There’s a new two-tier seat, a more defined tail section, and a new low-mount muffler design.